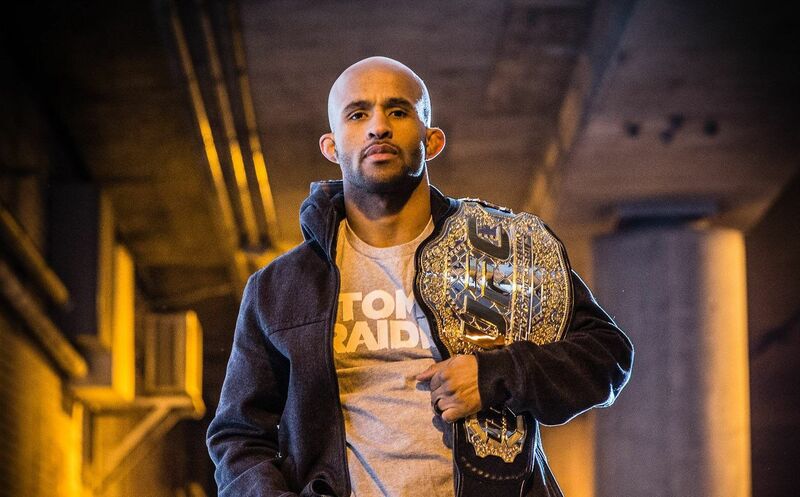 Please join me in welcoming the #1 pound-for-pound king, Demetrious Johnson (27-3), to ONE Championship! He is the most dominant mixed martial arts world champion in history, and holds the record for the most number of world title defenses (11) in UFC. 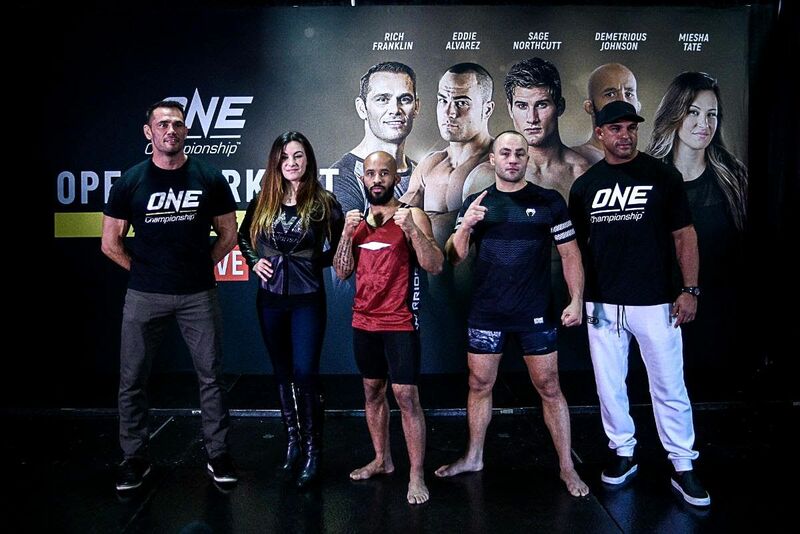 Eddie Alvarez, Renzo Gracie, Bibiano Fernandes, Angela Lee, Shinya Aoki, Aung La Nsang, Andy Souwer, Nong-O Gaiyanhadao, Brandon Vera, Sam-A Gaiyanghadao, Nieky Holzken, Kevin Belingon, Martin Nguyen, Rodtang Jitmuangnon, Kulabdam Sor Jor Piekuthai, Ralph Gracie, Petchdam Petchyindee, Stamp Fairtex, Leandro Issa, Xiong Jingnan, Yodlekpet Or Pitisak, Charlie Peters, Eduard Folayang, Jo Nattawut, Lerdsila Chumparetour, Geje Eustaquio, Sagetdao Petpayathai, Alex Silva, Liam Harrison, Alain Ngalani, Cosmo Alexandre, Yoshitaka Naito, Joshua Pacio, Amir Khan, Hiroki Akimoto, Ev Ting, Christian Lee, Yuki Kondo, Shannon Wiratchai, Kairat Akhmetov, Timofey Nastyukhin, Hayato Suzuki, Dagi Arslanaliev, Danny Kingad, Yuya Wakamatsu, Dejdamrong Sor Amnuaysirichoke, Andre Meunier, Daniel Dawson, Sok Thy, Saemapetch Fairtex, Singtongnoi Por Telakun, Kwankhao Mor. Rattanabandit, Sergio Wielzen, Panicos Yusuf, Petchmorrakot Wor Sangprapai, and many others. In the future, I fully expect to see cross-over World Champions across the multiple disciplines that ONE Championship offers. 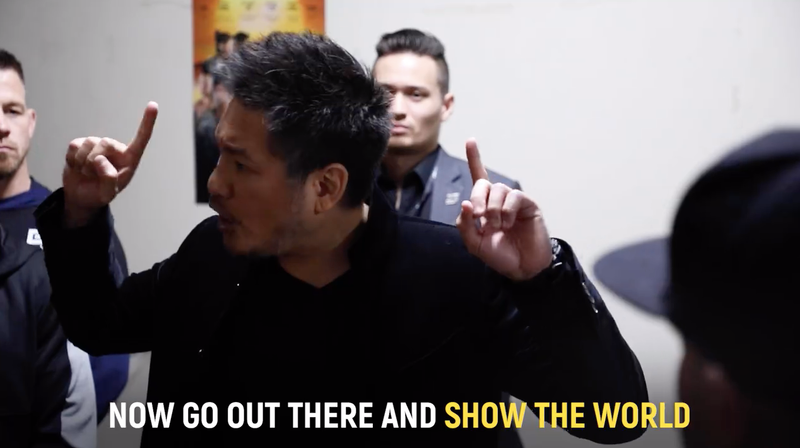 For example, I know a few of our athletes like Stamp Fairtex, Amir Khan, and Brandon Vera are already gunning to hold world titles in both Mixed Martial Arts and Kickboxing (or Muay Thai) in the future. If you are an athlete in ONE, there are incredible opportunities to express yourself and show your greatness to the world. It is a truly extraordinary time to be an athlete in the Home of Martial Arts. OSSS!! !